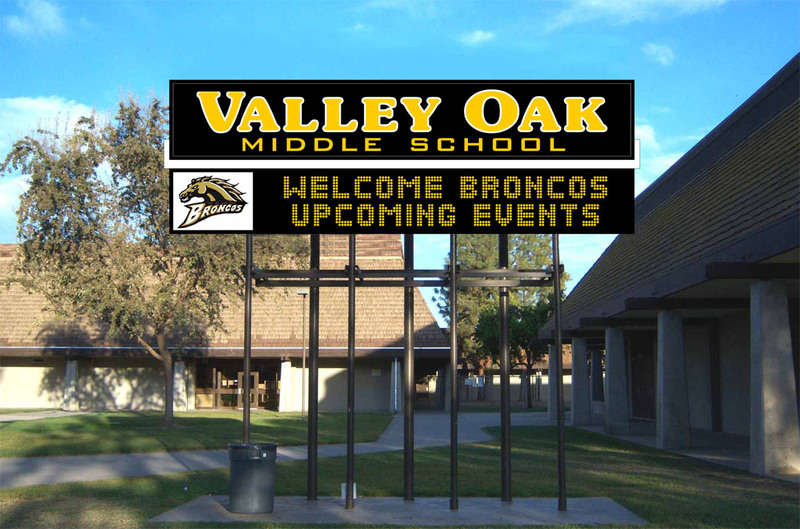 If you need maximum versatility, you may want to consider a sign with changeable copy. 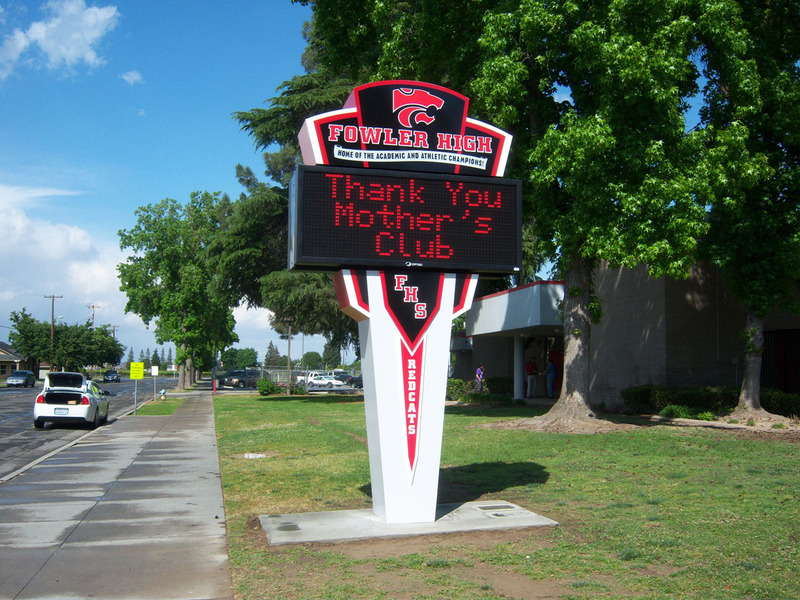 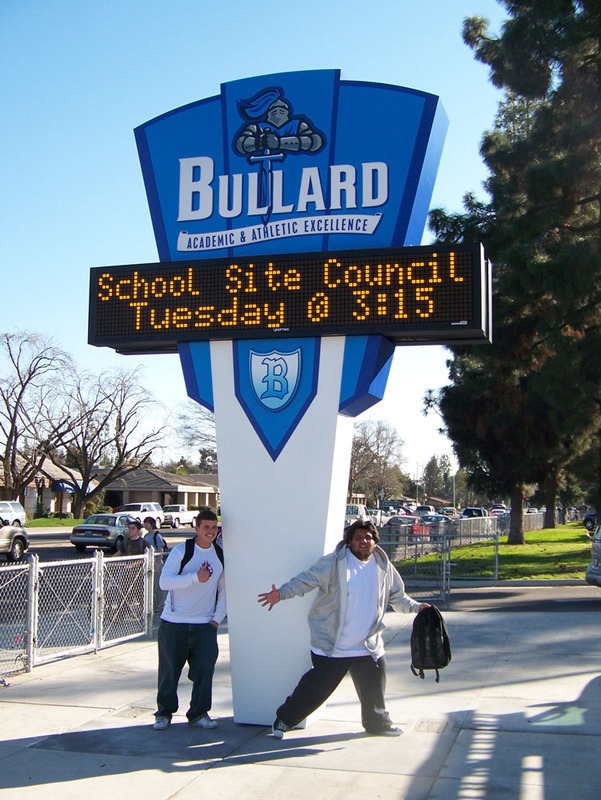 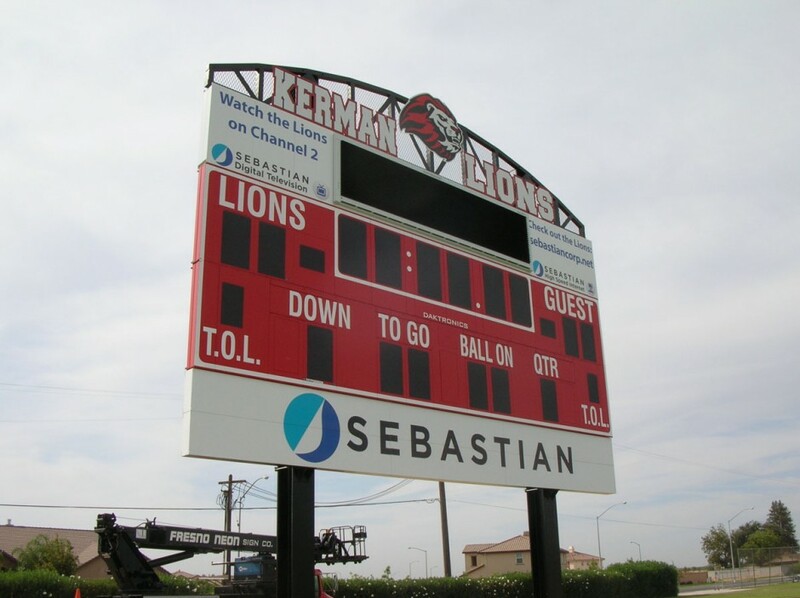 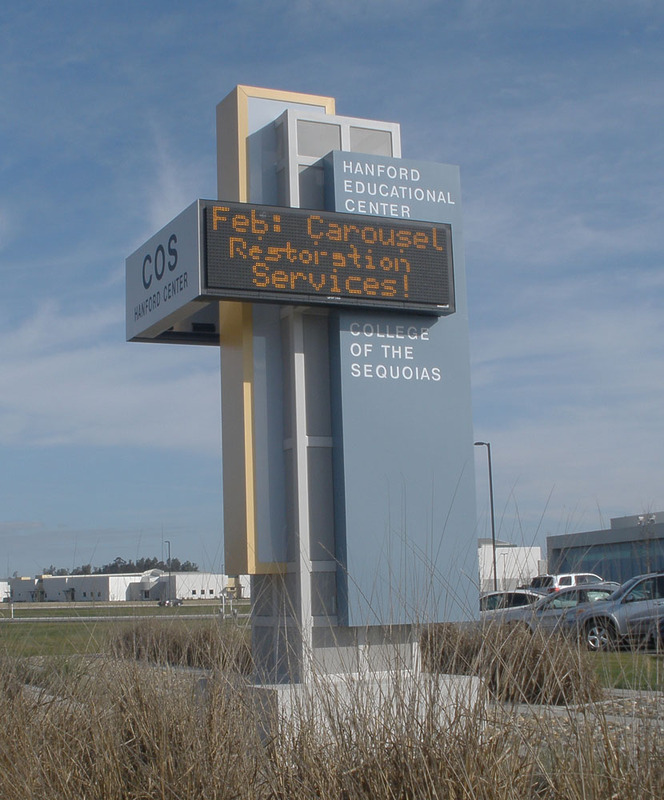 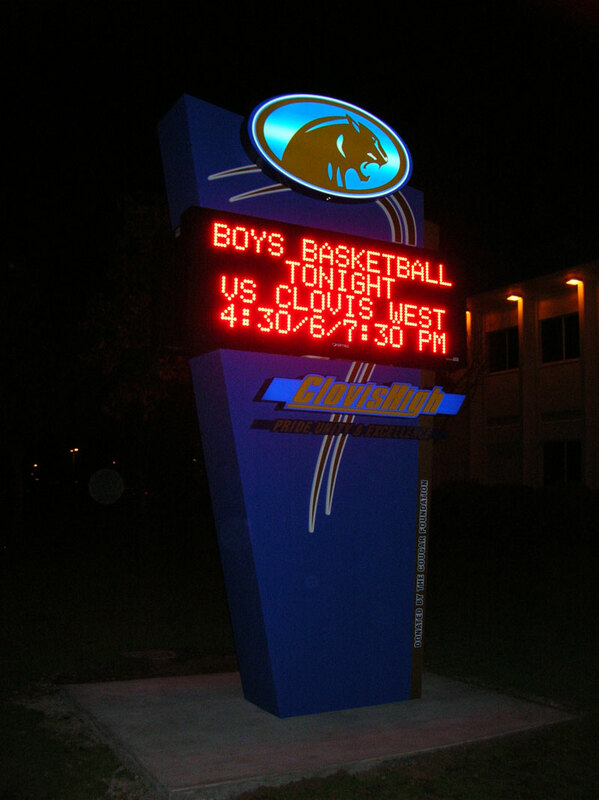 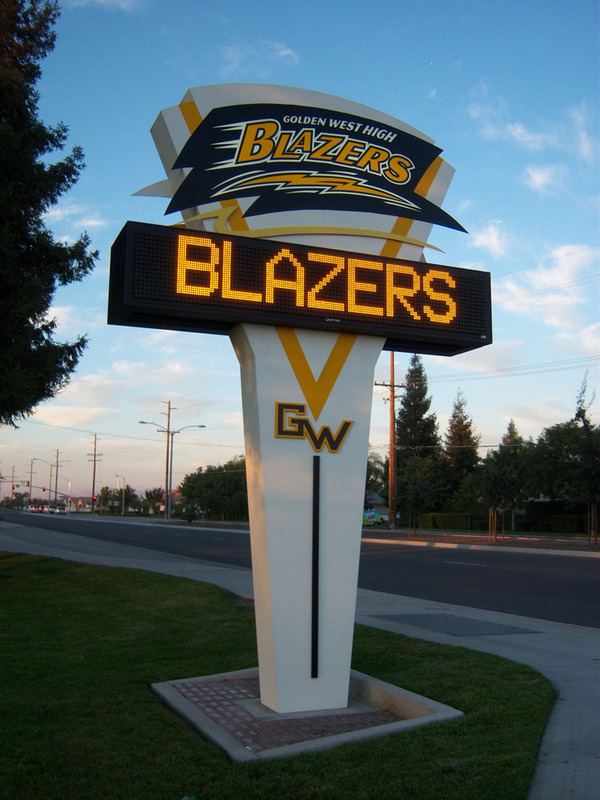 For schools and sports organizations, Fresno Neon is a leader in the installation and maintenance of electronic message centers and scoreboards. 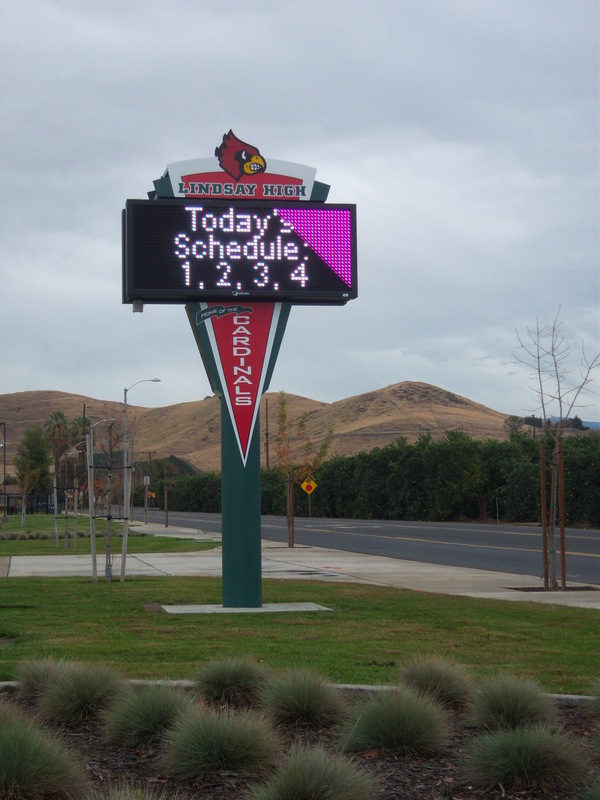 We also design and manufacture high-quality marquee signs for churches, schools and other organizations. 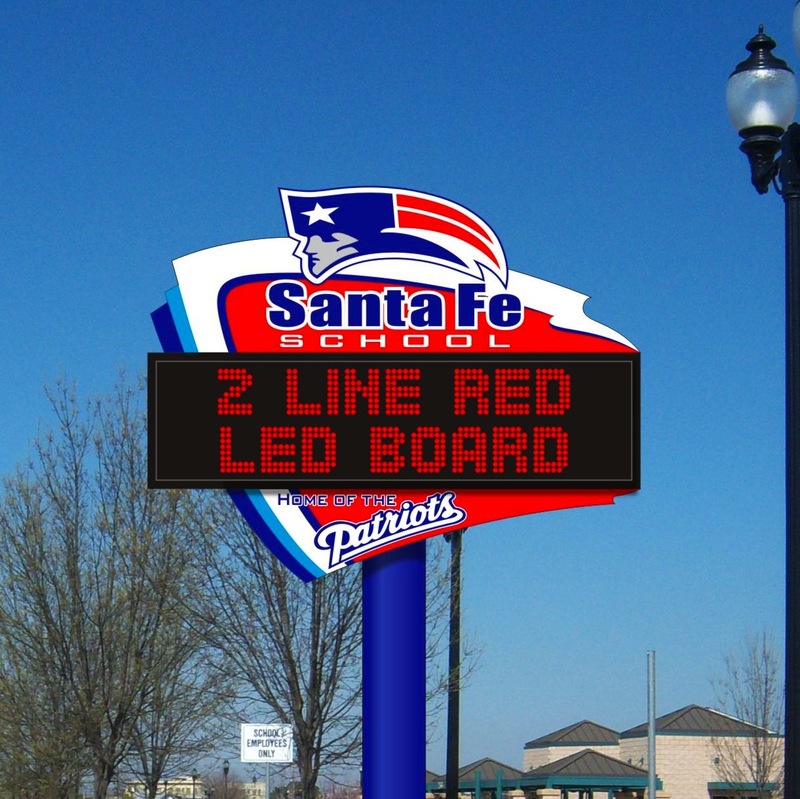 This signage allows you to modify your image or message according to your needs. 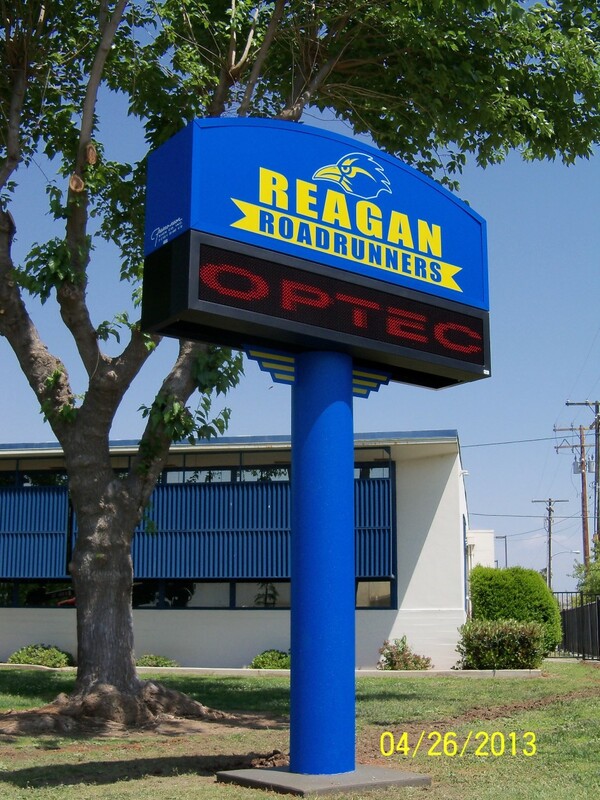 Enquire with our sales staff to find out if a message center or marquee sign is appropriate for your organization.